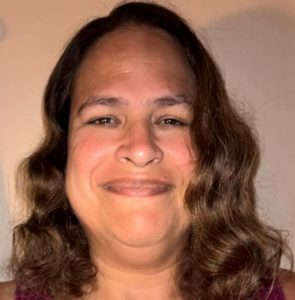 The NextGen Genealogy Network welcomes Theresina Lloyd as our new Treasurer. Theresina has been researching her family history for the past 11 years. Her interest began when she began to investigate a family tale that Alexander Graham Bell was an uncle of her great grandmother. Although she doesn’t have a definite answer (yet!) whether this is true, it has helped her uncover her family back to early Colonial times. She currently resides in Orange County, California and is a proud Mom and Grandma! Her vast experience in the field of accounting will be a huge asset to the NextGen Genealogy Network.